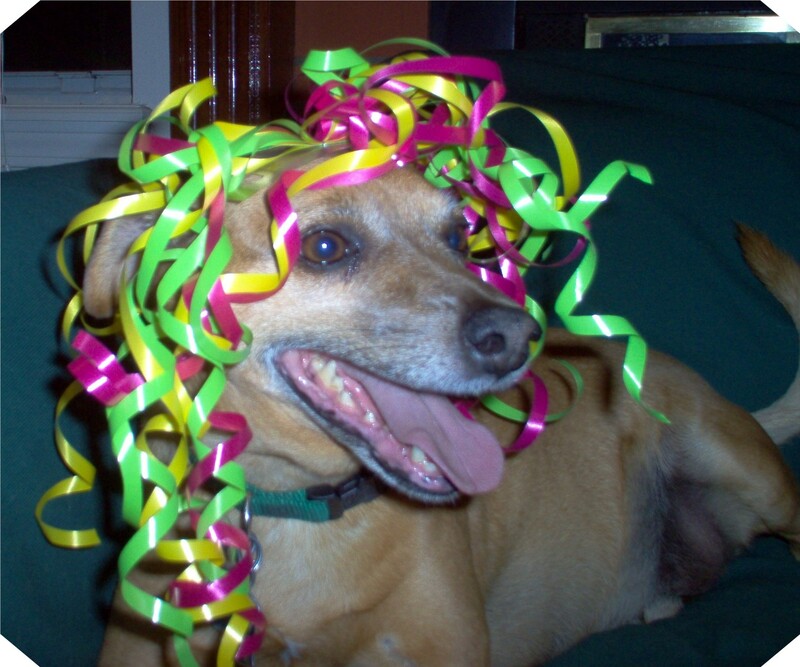 Chili hasn't been with us for a couple years now but I still love this pic. Most relationships begin with a lot of play. Couples truly enjoy one another in an atmosphere of fun. Ann and I had lost that. In trying to be a good Christian man I decided that our spare time would be family time. This sounded good to me. The decision left a deep part of my wife neglected. We didn't have fun time together alone. Our relationship had become dull. We were busy doing lots of good, kind meaningful activities. We had fun with others and fun with our kids. Together we paid bills, taught Sunday school, fed the dog, watched TV etc. Part of Ann's affair and most affairs is recapturing fun, a sense of life, even if it is outside what one knows to be true and right. The intoxication of feeling alive again overshadows all else. Ann desired for that feeling of life again in our marriage. Her desire was good. The direction she chose to pursue it wasn't. Before we figured out how to bring that back into our relationship, or maybe even know that we needed to, another man showed up with time to give and enjoyed fun times with Ann. Making it through an affair involves understanding the message it was sending about the marriage. I resisted wanting to use 'the messages of the affair' for a while. I had a choice of whether to learn from the most painful experience of my life or to stay resentful. It wasn't a linear process but eventually I chose to learn. Ann and I recaptured a sense of play in the midst of doing all the day to day of life. We like to be goofy together. We tickle. We joke. We laugh at ourselves. We flirt. I like flirting with her. 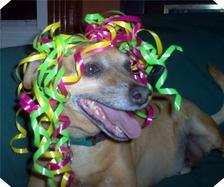 And we like to be silly with our dog Chili by putting brightly colored ribbons on his head.